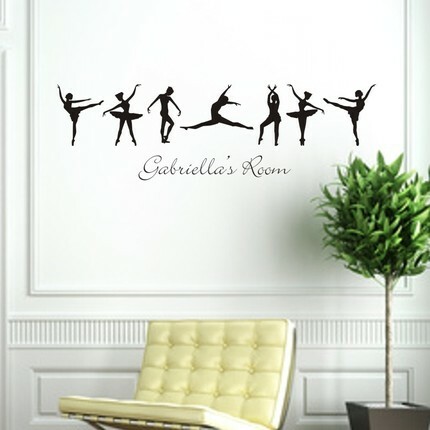 ive been wanting one of these for my dorm room! I love the mixed butterflies decal--so cute! and I love the abc train and the monograms... and the huge world map! and I put it up on my fb! 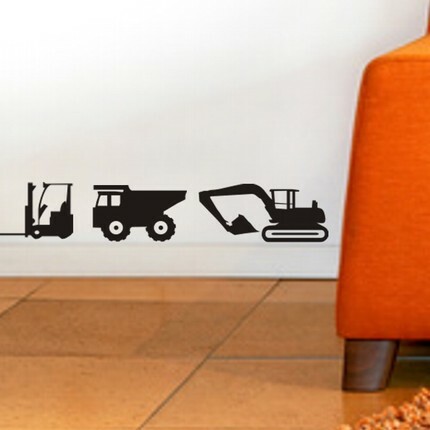 I like the construction trucks! 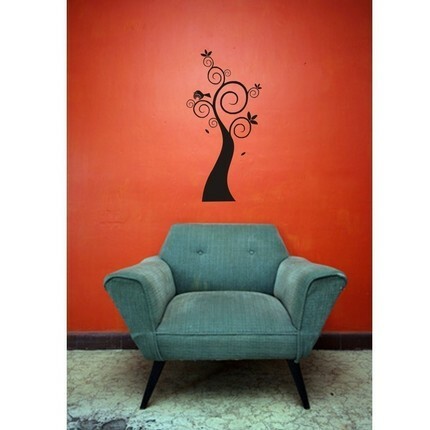 I like the Tree No.3. Everything is so adorable! Thanks! I like The Sky is Falling. I would definitely put it in my son's room. He's got a rocket theme and I need things on the wall. It looks so blank! I'm a follower of your blog! Cute giveaway! I like the one red flower OR the the initial OR the birds. I love the elephant family! Love the Choo Choo Trains with the letters! cute! 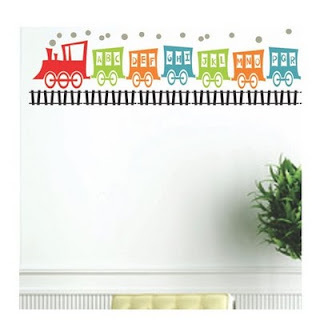 i love vinyl and am gonna go with something for my nursery since i can't paint- i love the ABC Train! I love the little Forrest trees! So cute! I fan you on facebook! I follow your blog! Duh! I love the bird sitting on a tree or the hummingbird one. That would go over my kitchen table. Very lovely! I want the little birdies!! omgosh helena, those are cute!! you always find the best etsy shops!! okay i am so loving the hummingbird one....awesome, and the red flowers, so gorgeous together. love it!!! 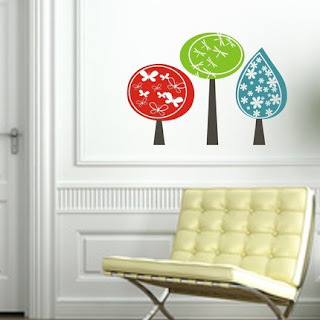 I love the bird in the tree one! Oh, and the black zoo animal ones too!I hearted it on etsy too! i follow you. except to a byu game. I love the one you put on your wall and also the monogram that looks like a bottle cap! I love just about any of the flowers. It's so hard to choose though! Hi!! 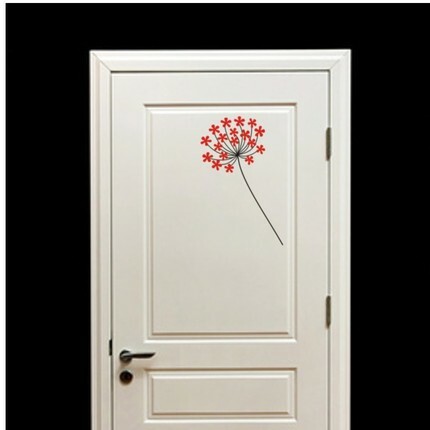 i LOVE this cool giveaway! 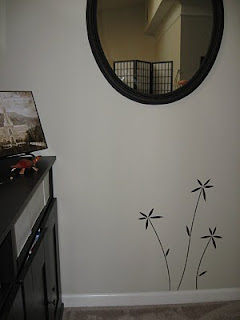 I need some of those darling dragonflies for my daughter's bedroom! i Also now "heart" them on Etsy! ...and I'm a new follower! This is a great Etsy store! I would love to win gift certificate to get my favorite, Bunch of Butterflies. I love these! My favorite is the Bird sitting on a branch. I love love the Bird sitting on a branch. I love that you can choose the colors too. I "heart" their etsy shop! 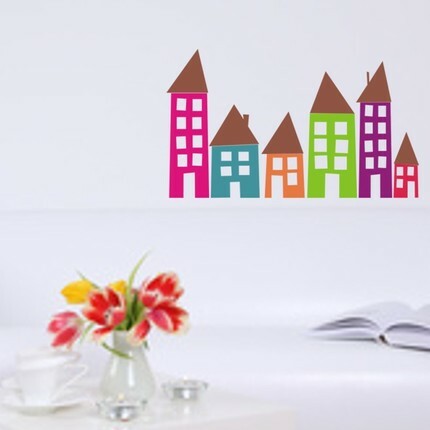 I think my favorite is the Birds on a Street Light Wall Vinyl Decals Art Graphics Stickers. Thanks! Oh gosh I love these things!! I like all their items! 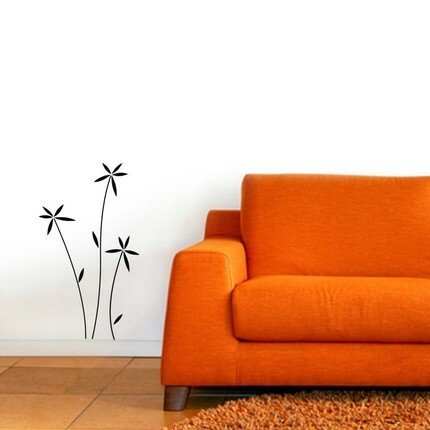 The Bunch of Butterflies Wall Vinyl Decal is very cute! Follower via GFC on blogger! I am loving the dragonflies!!! So cute!!! 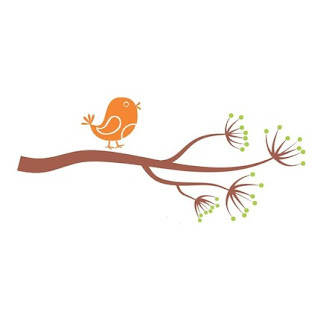 I LOVE the bird on the branch! I like the Royal Family and Choo Choo Train. 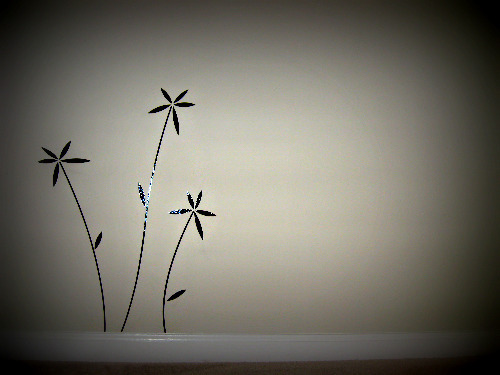 I really like the sky is falling decal! These are so cute! 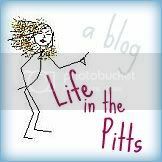 I follow you on life in the pitts! OH...OK... I would have to pick the personalized ballerina one. Cuz, Goose started DANCE over the summer!! 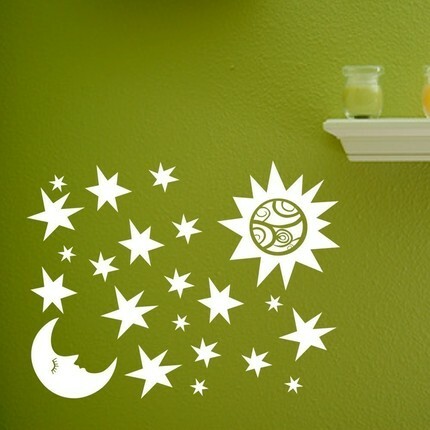 I love the sunny forrest wall decor, it would look so cute in my kitchen! I love this blog, thanks for the chances!! I think I would get the name letters for both of my boys. I posted about you in my blog. 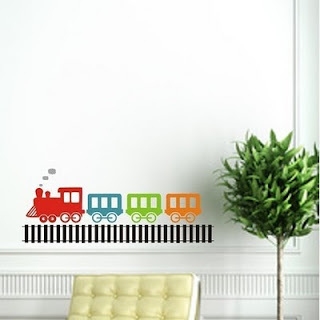 I so love the train one. One of my boys loves loves loves trains! In fact all of my kids do and here in Pitt we see tons of them and they get so excited when they see one or two or three. It doesn't matter how many they see the get excited for all of them. I love your blog! 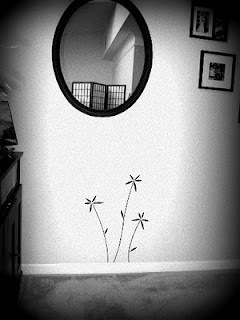 There are so many cute things..the fun birds and ladybugs are adorable; but I have this spot in my living room that needs something...I think the round monogram letter would be so cute. I am now following you on Google. I love all the little bird decals! I love the map of the world one! I love the Soup of Letters Wall Vinyl Decals Art Graphics Stickers! I really like the Around the World set with all of the continents in silhouette! It would go in my office. 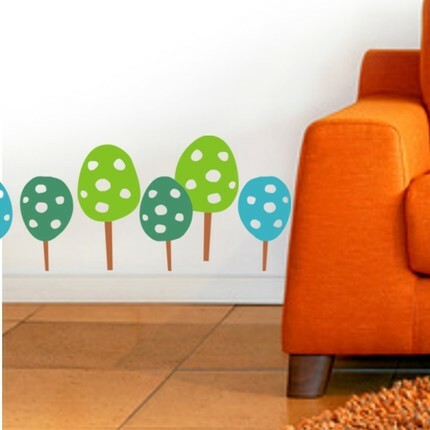 I love the Elephants Royal Family Wall Vinyl Art. 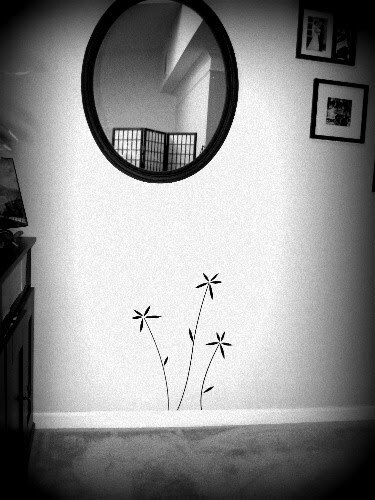 I like the Little Birds Wall Vinyl Decals. I follow you on GFC as nightowl. I Heart Six Under A Tree on Etsy. If it came down to it, I guess I'd pick the boy tag (crane with the name hanging from it). Thanks for the chance! Really like Tree #1,3 and 4! 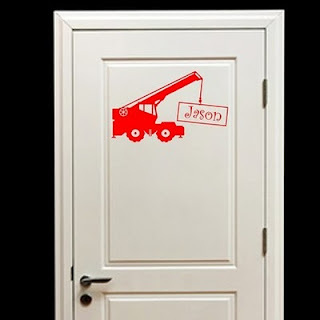 My kids would love the "my name" decals in their room!! I like the flower tree, chu chu trains and monograms. 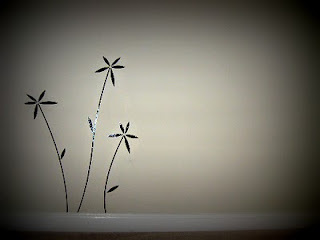 Added this to Etsy favorites. 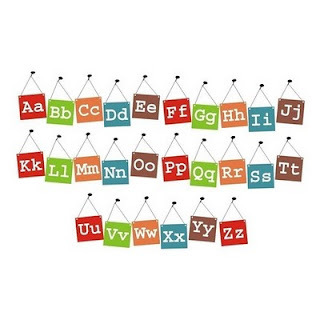 I like several of the designs, but I think that my favorite is the classic monogram initial. Timeless. I like the one red flower. I like the Chu Chu train, and the dragonflies!